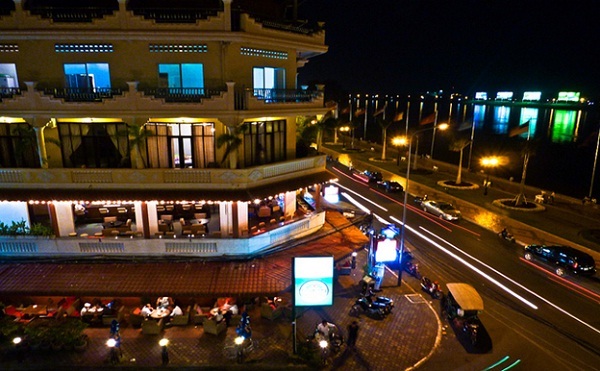 Sisowath Quay, Phnom Penh, Cambodia - Have you checked it out? 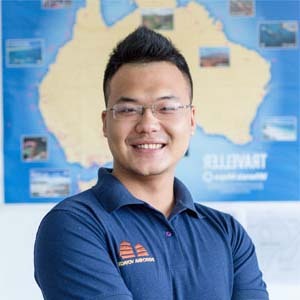 Home Travel Blog Sisowath Quay, Phnom Penh, Cambodia – Have you checked it out? Sisowath Quay is a historic riverside located in Phnom Penh, Cambodia, parallel to Sisowath Boulevard in the Chamkarmon district. 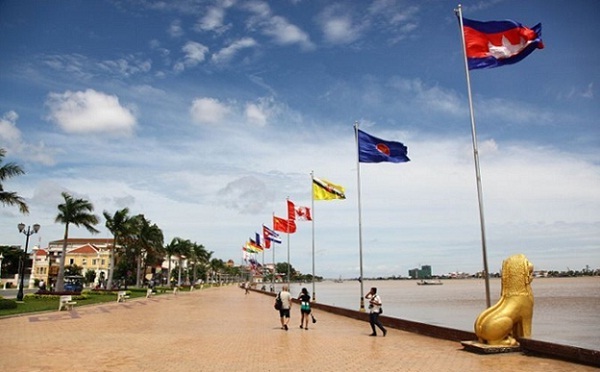 The quay is situated along the junction of the Mekong and Tonlé Sap River and is situated near the Royal Palace of Cambodia. 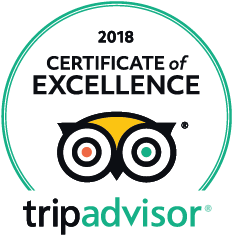 Start at the Royal Palace, one block west of the south end of Sisowath Quay and make time to count the 5,000 silver tiles at the Silver Pagoda. Enjoy moments of peace in the French-style manicured gardens before venturing across to the National Museum. Here is one of the world’s best collections of art and stone sculptures from the pre-Angkor and Angkor eras, a peek at one of greatest civilizations in the ancient world. Make a shopping detour and check out the galleries selling art and sculpture on St 178 or Art Street. Check out edgy asparas in color at Asasax Art Gallery, or contemporary silk home décor, bed throws jewelry boxes and accessories at Azea decoration/Silk and Pepper. Have a snack or a meal, relax at a riverfront cafe and watch the riverfront street life, do a bit of shopping, explore the side streets. The best shopping streets radiating off the river are Street 178 and Street 240 on either side of the Royal Palace and National Museum. Take a tuk-tuk to the Royal Palace and begin the day along Phnom Penh’s three-kilometer strip of shops, hotels and eateries. Sisowath Quay is also convenient to the ferry terminal. 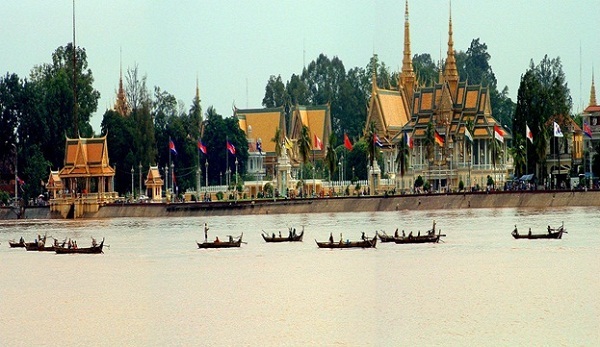 Visitors can hop a boat to Siem Reap, where famous temple ruins draw travelers from around the world.